A person’s home is not only the biggest investment they’ll likely make in their lifetime, but it houses the most precious possessions they have: their family members. The roof of a home is its first line of defense, and if a roof goes into disrepair, the entire structure of the house can quickly become compromised and the home can become unsafe to live in. 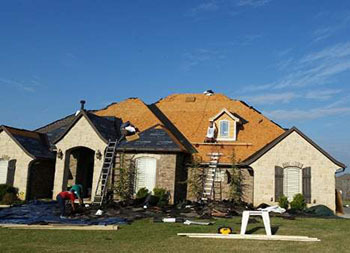 When it’s time for new roofing, Pampa, Texas residents should not procrastinate. 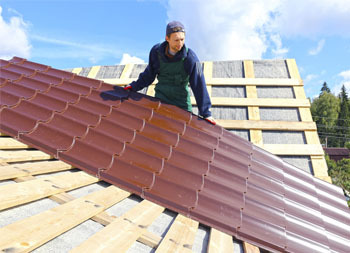 Protect your investment and your family by taking care of roofing problems promptly. When you need a new roof, you can trust the team at Ammons Roofing to get the job done right. Give us a call at (806) 669-7777 to schedule a free professional roof estimate! 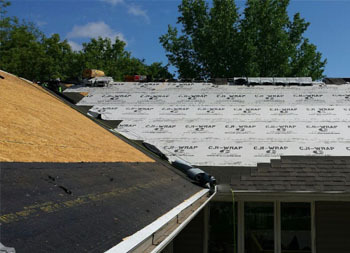 Here at Ammons Roofing, we strive to save our customers the expense of a full roof replacement whenever possible. If there is a viable, less costly option for restoring a roof to full working order, that’s what we’ll do. Sometimes, however, it is unavoidable that a roof needs replacement, and when that’s the case you can count on us to do a topnotch job. 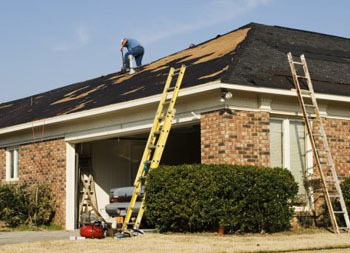 •	At least twice a year or any time there has been a severe storm, inspect for cracked, damaged or missing shingles. •	Make sure your attic is properly insulated to prevent potential damage. 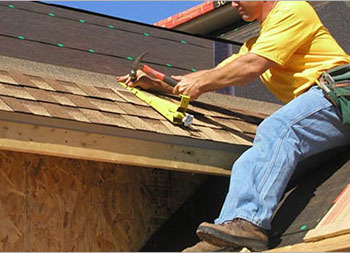 •	Check your roof for sagging areas, which are an indication of problems with the decking beneath the shingles. •	Keep your drainage system clean and free of debris and make sure water is being properly diverted away from your house. •	Make sure the coverings around any skylights or vent pipes show no signs of cracking or wear-and-tear. We are highly attentive to sound safety practices when our technicians are inspecting a roof, and we’re just as concerned about the safety of our customers. To keep yourself safe when inspecting your own home roof, make sure you use a proper ladder, and let others know you will be on the roof. Our team of professionals is also at your service to provide these types of maintenance inspections if you are not comfortable attending to them yourself. Let’s work together to keep your roof properly maintained for a long, worry-free life! Call us today at (806) 669-7777 to schedule an inspection or for help creating a routine maintenance plan for your roof. 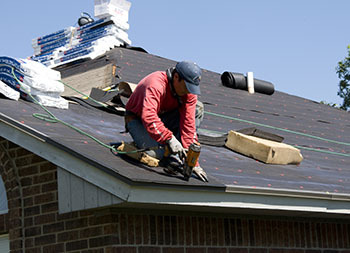 When you need a roof installation or re-roofing project completed, the Ammons Roofing crew will get the job done right. 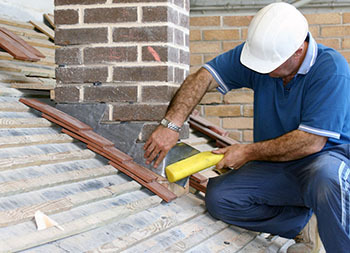 We bring more than 20 years of experience to each job along with a skilled crew of technicians who are vastly knowledgeable in fixing and installing all types of roofs. Call us today at (806) 699-7777 for a fee, no-obligation estimate. 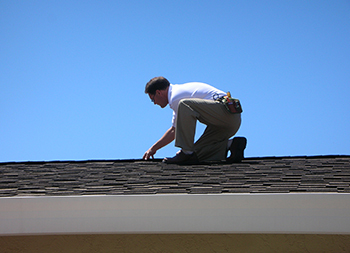 One of our professional technicians will come to your home and fully inspect your roof to pinpoint any problems and offer the best options for addressing them. 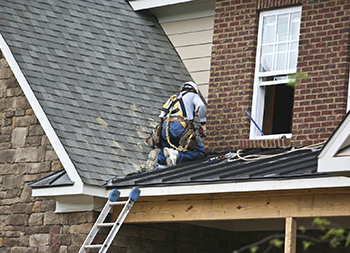 Get a first-hand look at the skilled roofing services Ammons Roofing is known for. Our many clients have come to know and expect a certain caliber of workmanship from our team and we would be happy to show that to you. Caring for residential roofs is our specialty. 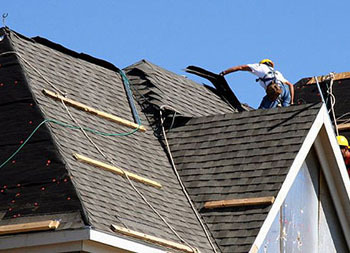 If you require our replacement services or are ready to have your leaking roof repaired, Ammons Roofing is your number one roofing company in Pampa, Texas. We have the resources, tools and experience to surpass all of your expectations. Call us today at (806) 669-7777 if your homes roof is need of our assistance. 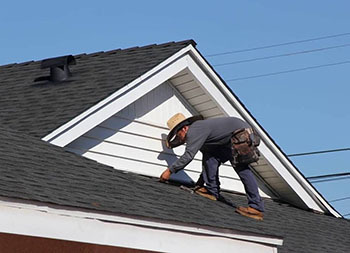 Proudly serving over 10,000 customers in the Pampa, Texas area for 20+ years it is no wonder why we are the leading residential roofing company. Utilizing only high quality materials paired with our extensive roofing knowledge, you have nothing to worry about when Ammons Roofing is on the job. 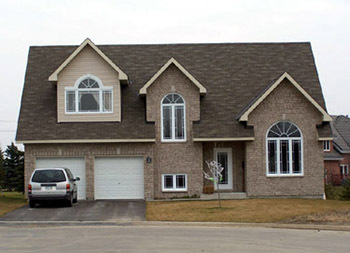 As a certified, licensed and insured roofing contractor your home is in good hands. For hassle-free, reliable service you can’t go wrong with Ammons. 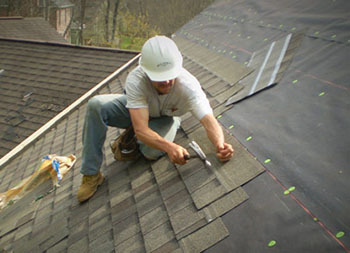 No job is too large or small for Ammons Roofing. Let our team help you review the various roofing types, color and style options to find something that suits your home and your budget. One way we go above and beyond for our clients is that we treat every opportunity to talk with you as a chance to educate you on your roofing system. 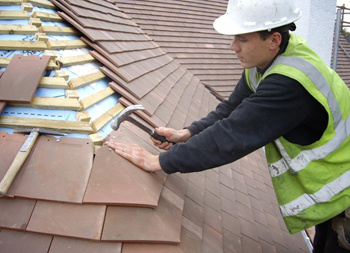 We feel that this helps you make more informed decisions for your roof and your home. 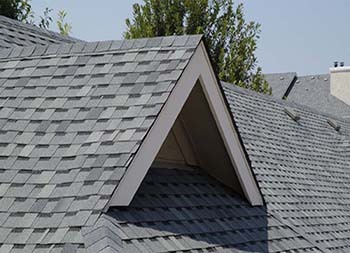 From shingles to slate, to metal and concrete tiles, Ammons Roofing has the material experience to complete your roofing project correctly, staying on task and within budget. 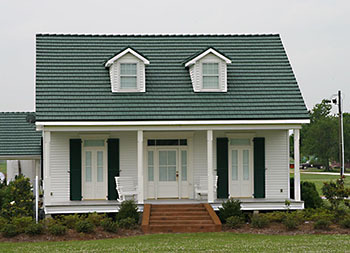 To keep your Pampa, Texas homes roof on the right track, protecting your home without costing you an arm in a leg in constant repairs, call our office today at (806) 669-7777. 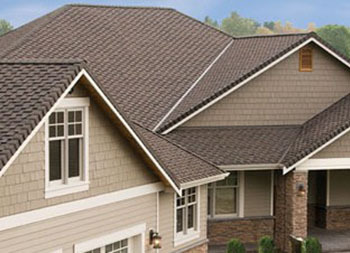 We look forward to being your go-to roofing company! Improving the homes of Pampa, Texas, one roof at a time. Metal is taking over the residential roofing market. The benefits offered my modern metal roofs are allowing homeowners to save money while having a roof that looks great and adds years of value to their home. Typical roofing systems will develop problems over the years and will require replacement services well before metal roofing. Yes, metal roofing can cost more upfront when compared to other residential roofing types but this is nothing to worry about. You will save over the years as your neighbor is paying for routine and regular repairs on their roof or replacing their roof after 10 years while your metal roofing unit is still going strong. As the saying goes, you have to spend money to make money! Buying a new roof is a big decision, make sure you are putting your money and your faith in a company with proven results. 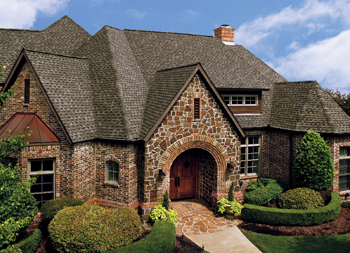 Ammons Roofing has long been a pillar of honestly and reliability in the Pampa, Texas community. 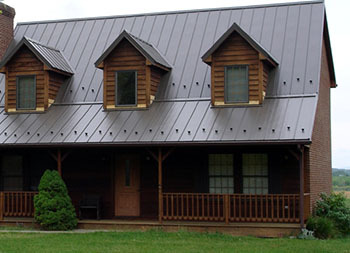 Call our office today so we can discuss your metal roofing options today. You can reach us at (806) 669-7777. 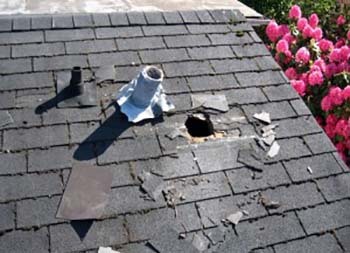 There is nothing that your roof can throw at us that our knowledgeable technicians can’t handle. If you are interested in learning more about your metal roofing options, call our Pampa, Texas office today at (806) 699-7777. We look forward to hearing from you!